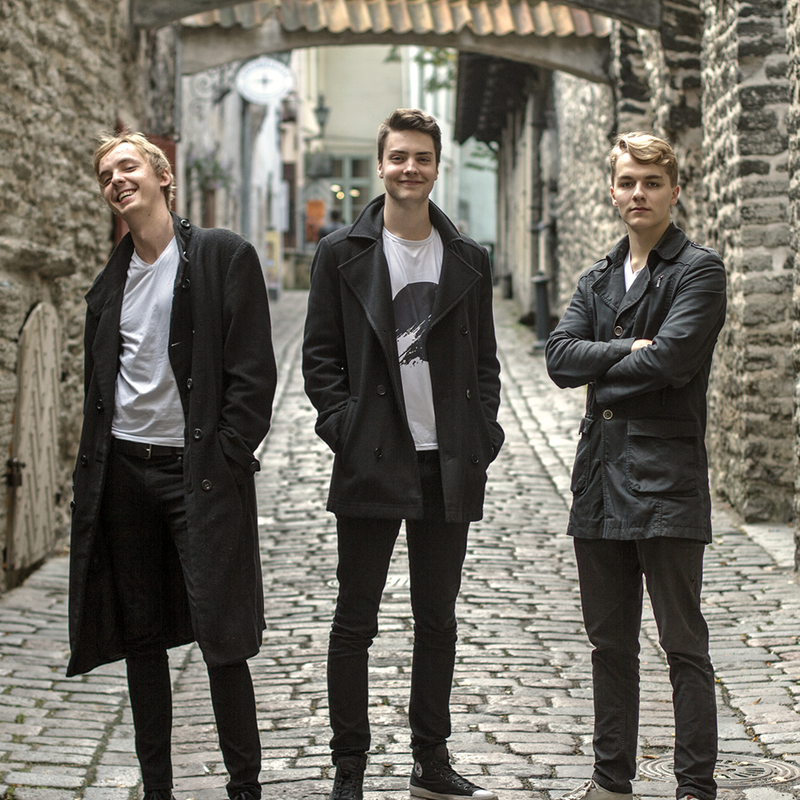 We are delighted to present Titoks, the Estonian Gypsy-Jazz trio and young, virtuoso team. Titoks brings to the audience Django Reinhardt's finest songs, and Raimond Valgre's unforgettable melodies, all in a gypsy jazzy key. Improvisational dialogue makes for an evening audiences never forget. We are proud to sponsor Titoks in partnership Light House Restaurant. Chef Chris Casey has even devised an Estonian-inspired menu to tie it all together!